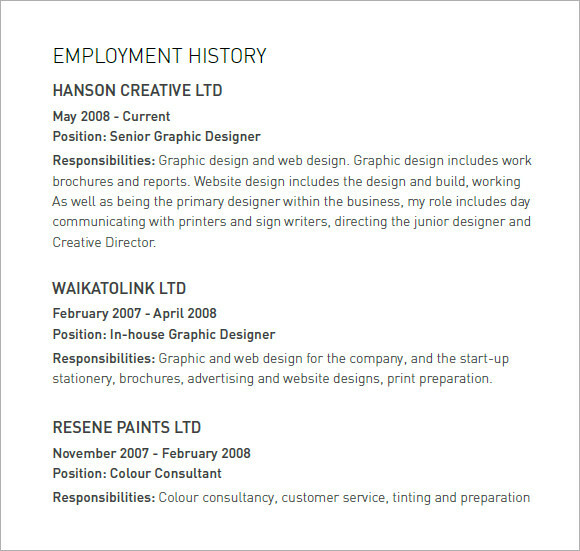 As the job demands, make sure you show it on your CV. 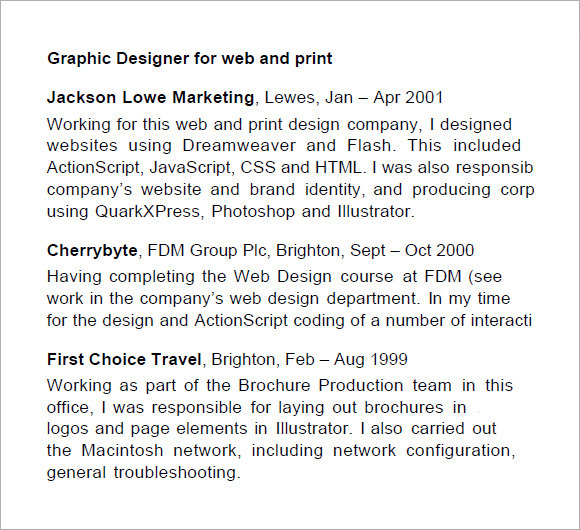 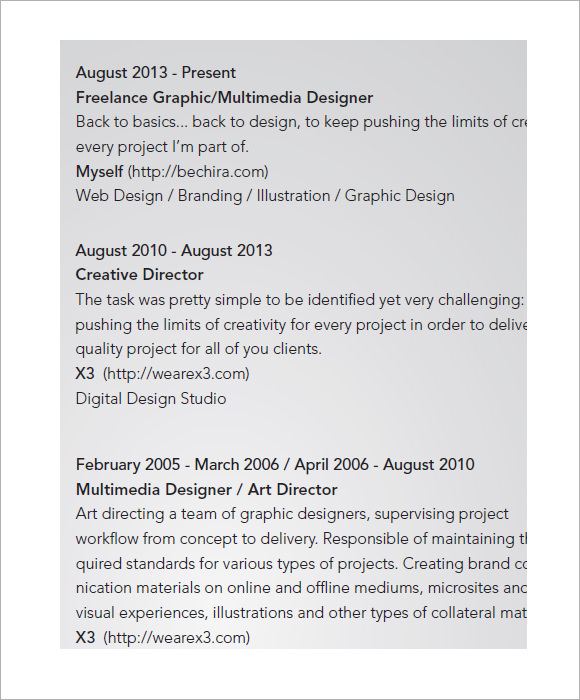 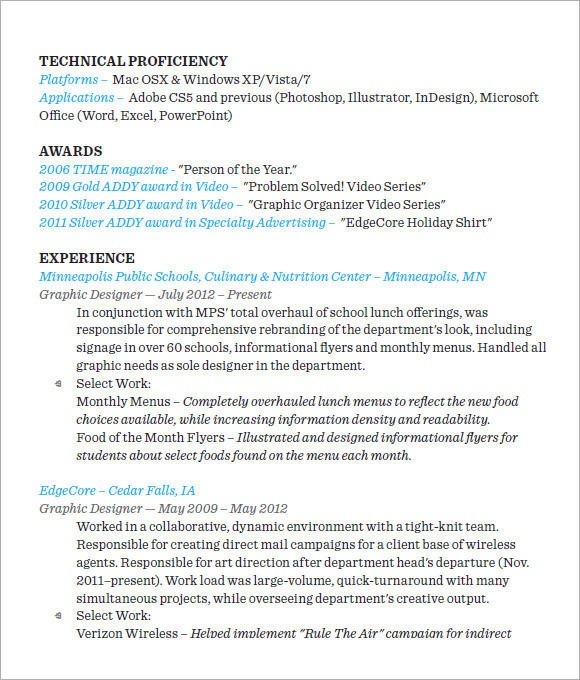 Creative Resume is what will make your CV speak on behalf of you. 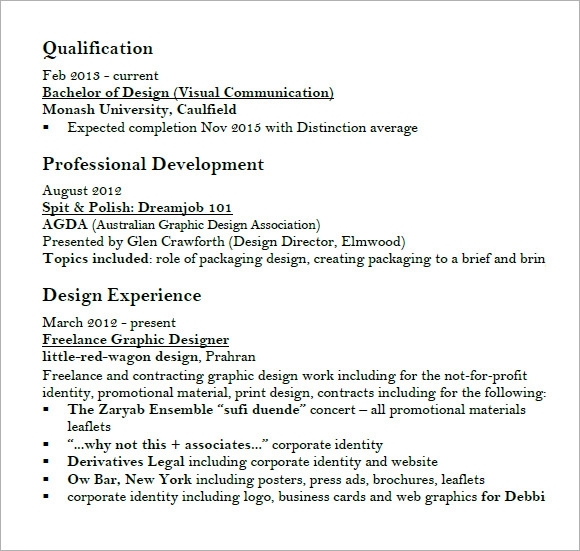 Add the different customized ideas on the free Sample Resume Templates and make it look maverick than the rest. 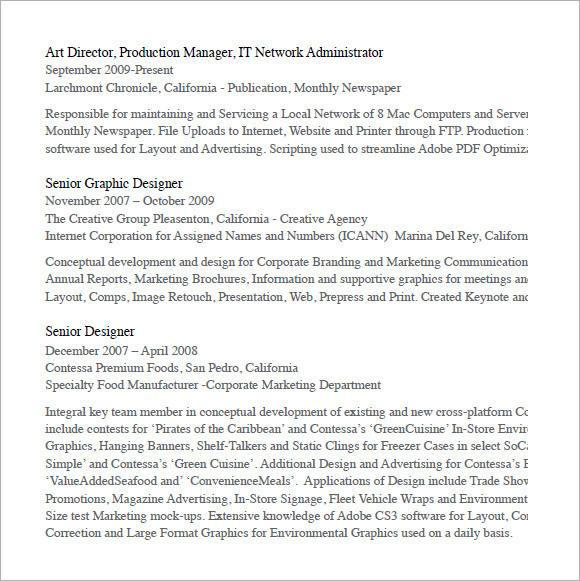 The templates can be personalized if you add examples of any of your own work and make the format different for traditional look. 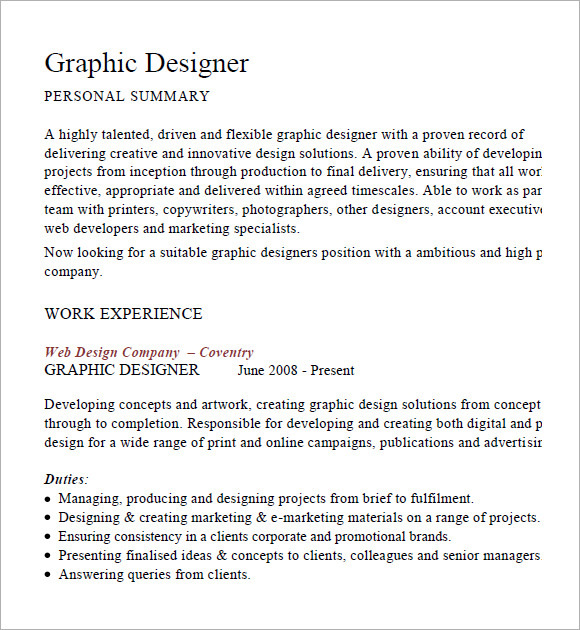 Nevertheless, it is always good to use a cover letter to accompany the CV which helps to specify the objective clearly. 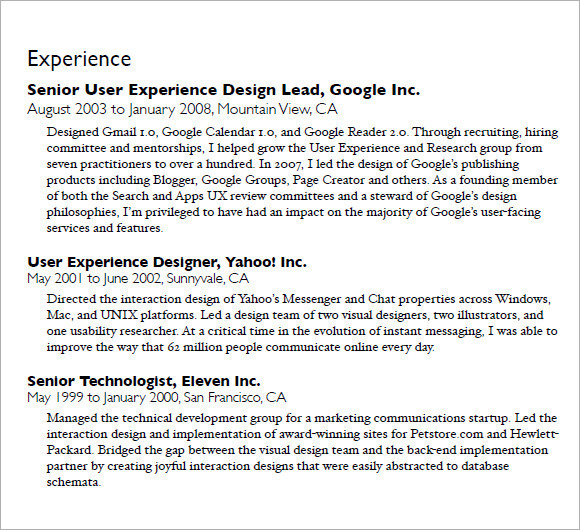 Download the various examples of cover letter ideas and blend it with your won creativity to add gravitas to your resume.